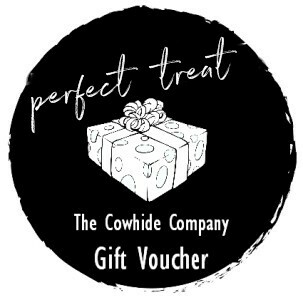 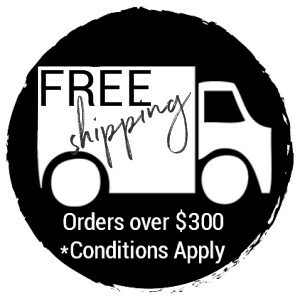 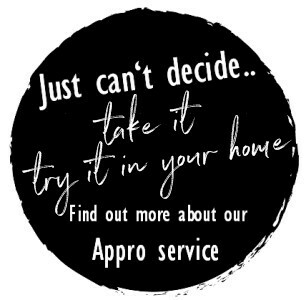 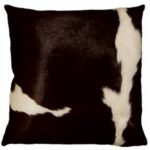 The Cowhide Company we not only offer a GORGEOUS range of cowhide rugs, but also many other luxurious cowhide pieces that all scream STYLE! 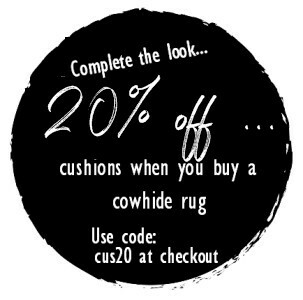 Add a dash of STYLE to your interior using Cowhide Cushions. 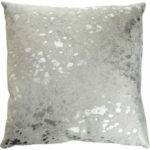 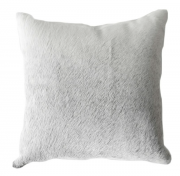 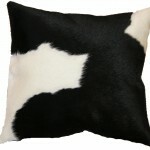 Our attractive high QUALITY Cowhide Cushions are all made in Brazil, using A-grade ‘chrome tanned’ Cowhides.